The first step in becoming an advanced photographer is to know your camera. Photographers, musicians, carpenters, and many other professionals all have expert knowledge of their equipment. The cameras we have to use in class are Nikon D3100's. Many advanced cameras share similar features (Canon vs Nikon) and options. 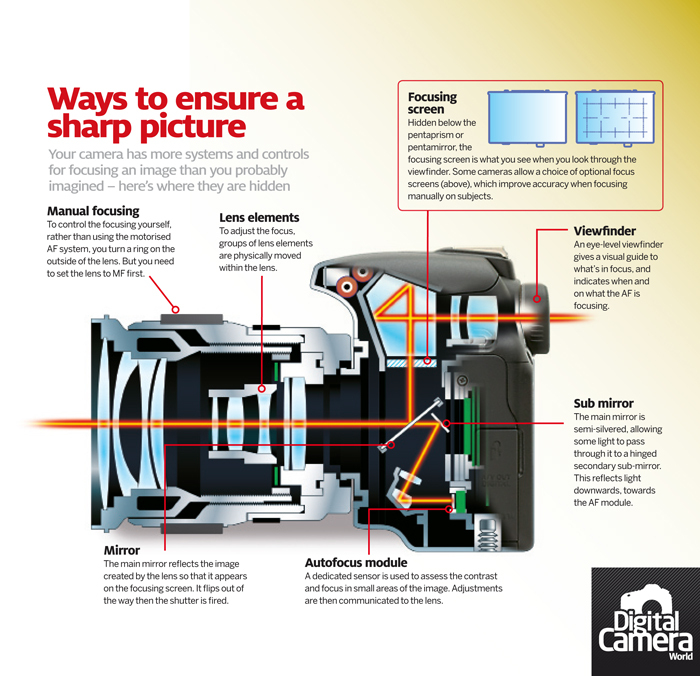 Use the resources below to learn the camera inside and out. You've had a chance to explore the camera, and now we want to fill in the gaps. In class we will cover information from the links below at a high level. As we move throughout the semester, we'll cover some of these topics in more detail.